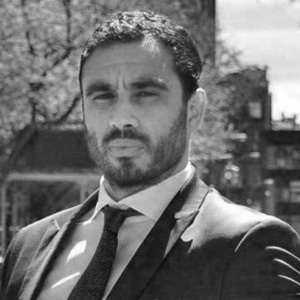 Hisham Ashour is an advisor to GTG’s Health & Wellness practice area. Mr. Ashour was a one of the top professional squash players in the world. Ranked #11, he beat 8 of the top 10 players at the time. He turned pro at the age of 18 traveling the world competing. In 2012 Hisham began a coaching and private instruction practice in New York City and coached his brother Ramy Ashour to win three world championships in the sport. Mr. Ashour Hisham invented a move in the game called the Mizuki Shot which is a combination of forehand and backhand and he is also known for having played the longest tie break in the history of the sport. Hisham is currently the head pro coaching at the City View Racquet Club in New York City and is noted to be the most highly sought coach in the sport. Mr Ashour is passionate about people and promoting strong and healthy bodies, minds and spirits.